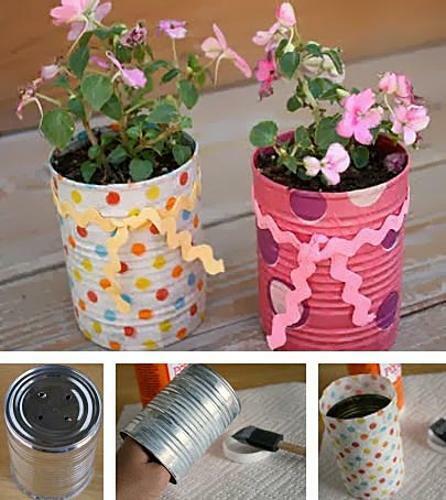 Spring decorating is wonderful and exciting. 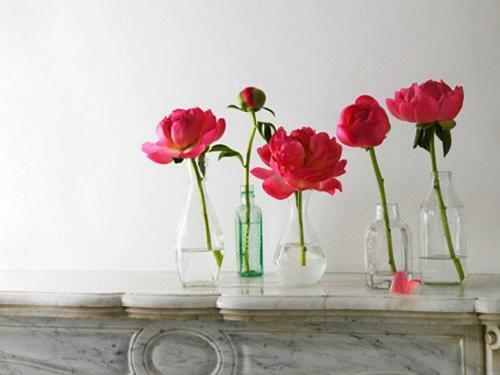 Fresh flowers look delightful everywhere in your home. 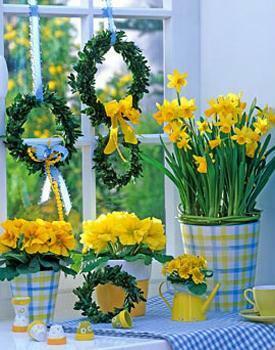 Simple and quick to create spring flower arrangements bring color and pleasant aroma into homes. 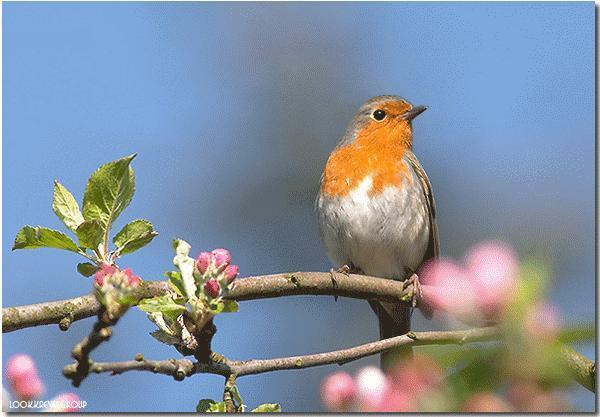 A season boosting the spirit with new signs of life everywhere, and spring flowers are welcomed with joy. 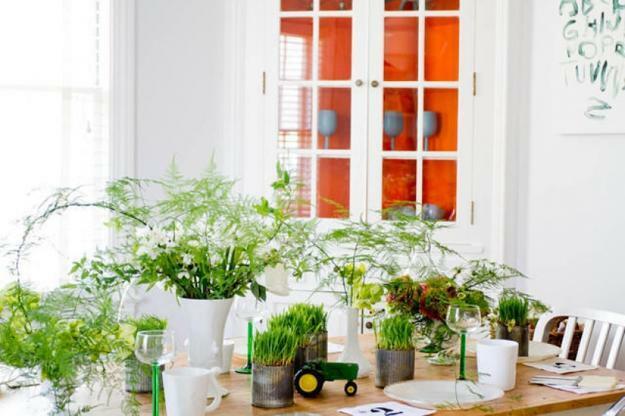 Lushome shares 20 ideas for spring decorating with flowers that inspire, amaze and make happy everyone. 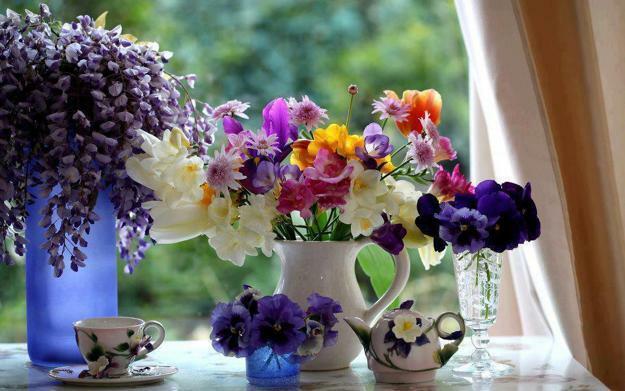 Spring flowers are symbolic and very pleasant to see after a cold winter season. 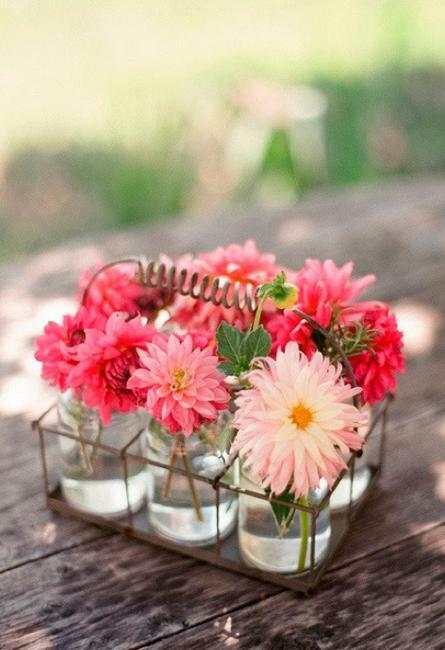 Spring flower arrangements and simple colorful bouquets bring fantastic blooming decorations for tables and window sills. 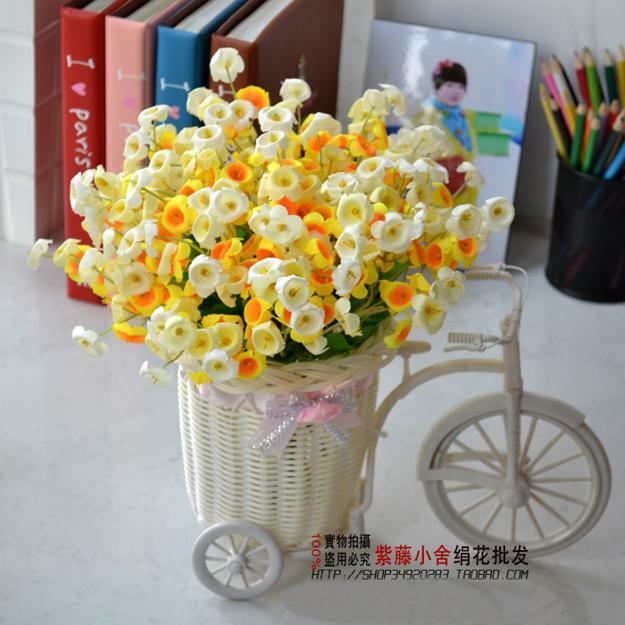 First spring flowers are especially precious, bright and delicate. 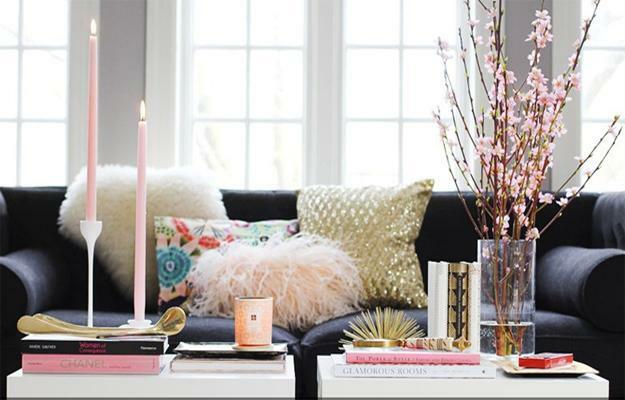 They welcome the spring season and bring fabulous colors into spring home decorating. 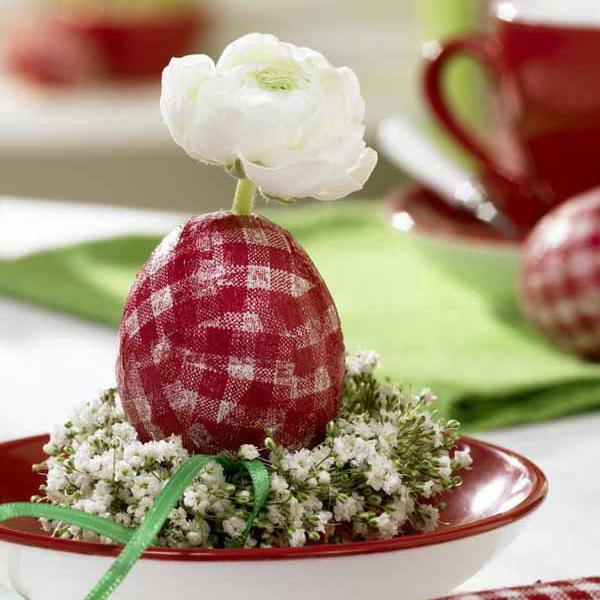 Daffodils and tulips with white, pink and yellow flowers are fantastic, combined with green leaves. Fragrant hyacinths with small pink, purple and blue-colored flowers are among the early spring flowers, perfect for spring home decorating and creating stunning table centerpieces. 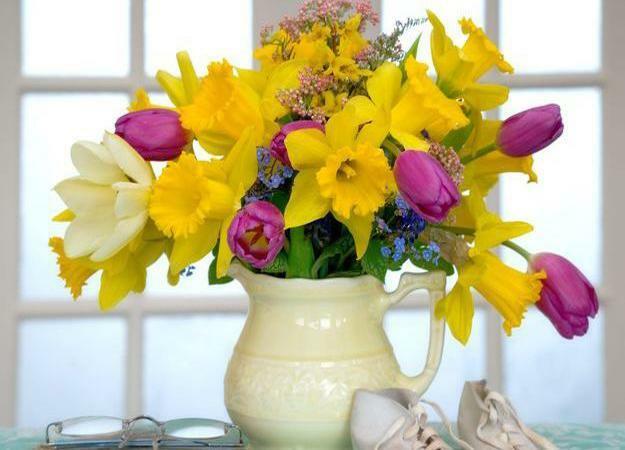 Tulips and irises, fruit tree flowers, like cherry blossoms, forsythia, amaryllis, cyclamens, orange and red poppies, roses, violets, freesias and lilies create spectacular bouquets and flower arrangements for spring home decorating. 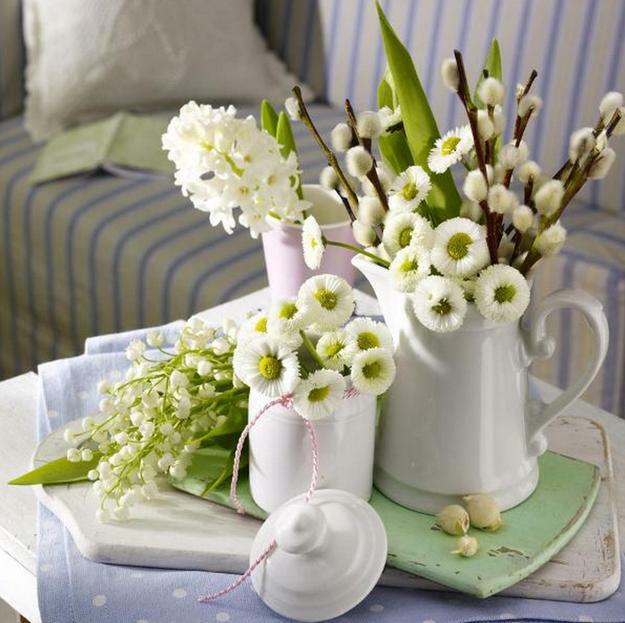 Spring flower arrangements enhance the beauty of home decor by adding different shades, textures, shapes and colors. 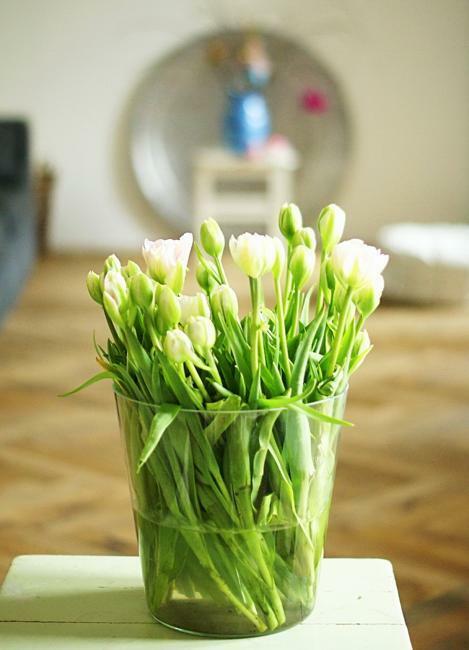 Fresh flowers bring the grace of natural landscapes and connect interior decorating with the nature. 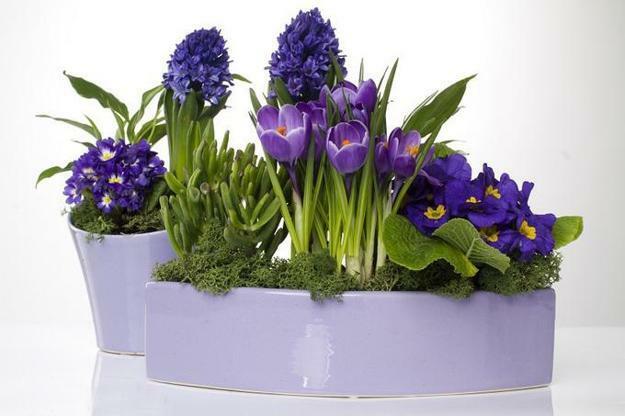 Spring flowers come in all colors, from bright white to deep purple and dark blue. 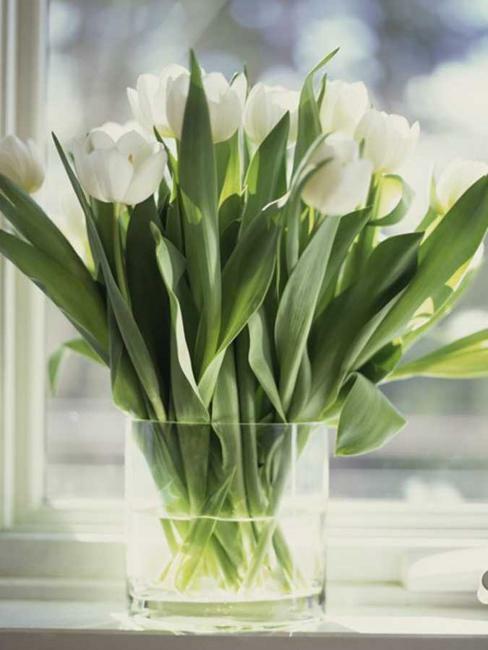 Most spring flowers have a wonderful smell that fill spring homes with freshness. 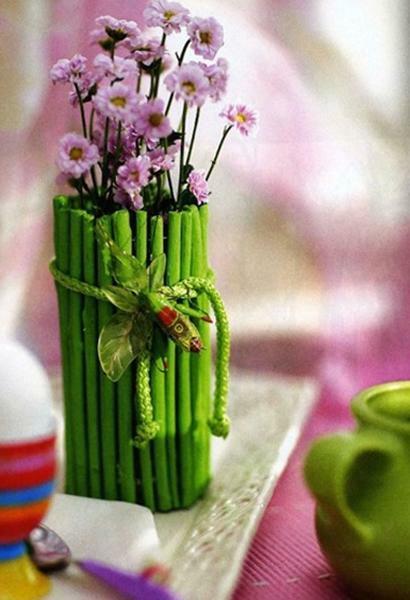 Spring flower arrangements and fresh flowers in bouquets are attractive, refreshing and very beautiful . They brighten our rooms and lives with happiness and hopes. 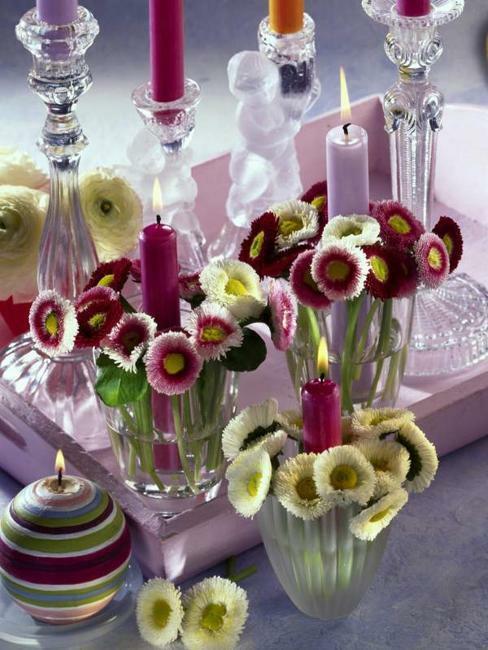 Fresh flower arrangements are romantic messengers of love, warmth, care and appreciation. 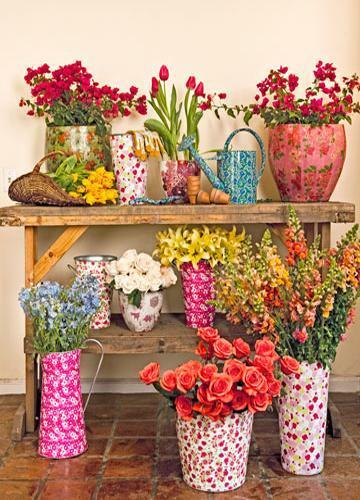 Spring flowers are great for spring home decorating, and fresh flower arrangements make very special, fragrant and unique gifts. 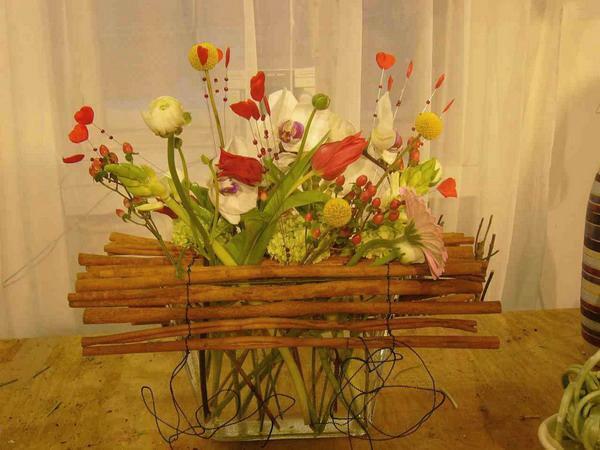 Simple and beautiful flower arrangements are ideal Mothers Day presents. 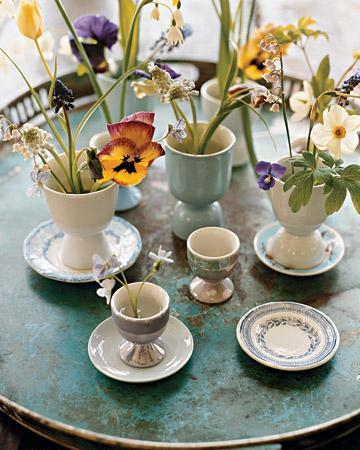 Spring flowers are well suited as gifts for anniversaries, graduations, birthdays, Easter and bridal events also. 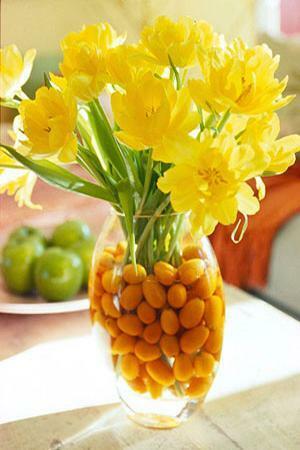 Spring flowers make attractive table centerpieces for spring home decorating. Fresh flowers in bouquets can be prepared very quickly to give a fresh, colorful and artistic touch to table decoration.